I’ve been very busy with the camera this past few weeks working on various new projects. Shooting corporate headshots and professional portraits I find both extremely enjoyable and very rewarding. Meeting so many new and interesting people along the way is an added bonus for sure. More on this particular session later but for now I’ll leave you with this image of Stephen that I shot on location in Coventry at his place of work recently. 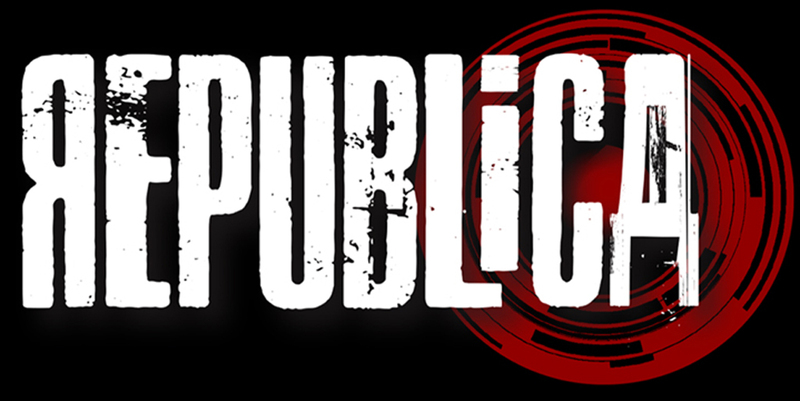 Republica is available to shoot headshots, corporate portraits and profile pictures. I think you’ll all agree that everyone should look their best in the business world. I’d like to think that I can help you to achieve that objective. Please do get in touch to arrange your headshot/portrait session.